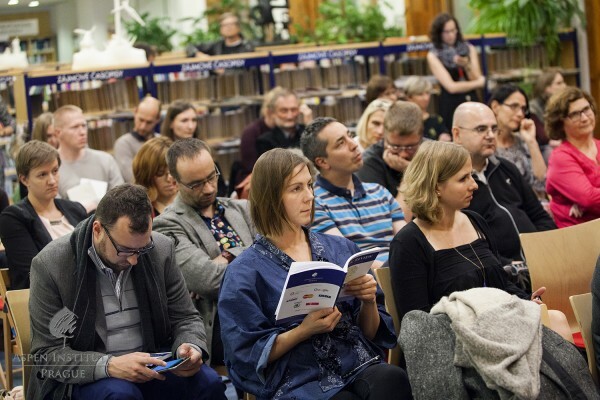 The public debate was organized by Aspen Institute Prague and the Municipal Library of Prague on October 4, 2016 and was inspired by the Aspen Report on Libraries in the Digital Age. See the video of the debate below. 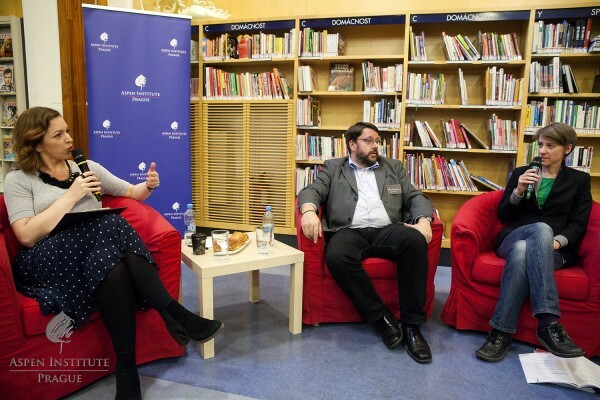 Speaking at the event were: Andrew Lass (Professor of Anthropology, Mount Holyoke College), Tomáš Řehák (Director, Municipal Library of Prague), and Olga Škochová (expert in urban development). 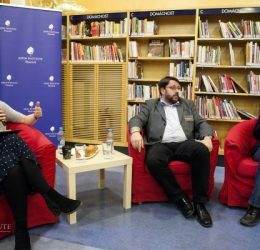 The discussion was chaired by journalist Silvie Lauder from the Respekt magazine. 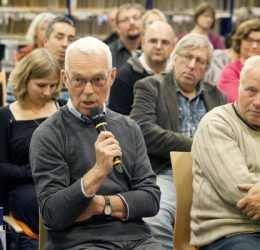 Silvie Lauder opened the discussion by mentioning the Bill and Melinda Gates Foundation study, which points out to the high density of libraries in the Czech Republic. 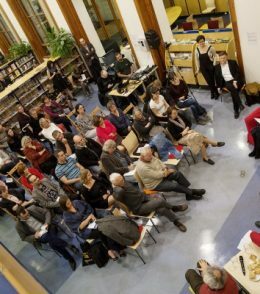 The phenomenon dates back to the Austro-Hungarian Empire and the Czechoslovak Republic, where libraries often represented the only cultural infrastructure in many areas of the country. 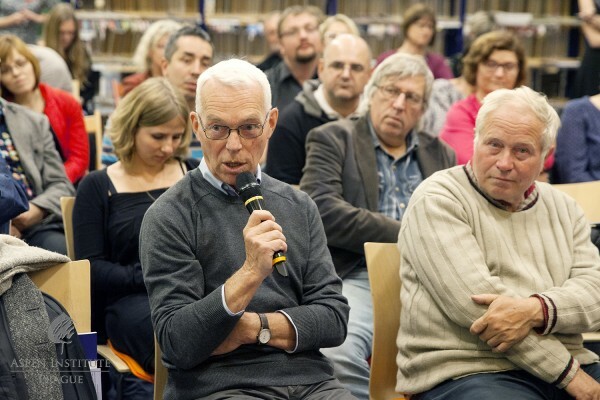 However, as all speakers agreed, quantity does not necessarily go hand in hand with quality. 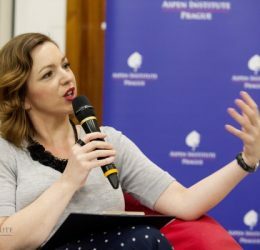 Many libraries don't dispose of an up-to-date collection of books and don't offer appropriate services, whether due to poor management or lack of finance. The financing of libraries and their inclusion into municipalities' strategic planning were discussed too. 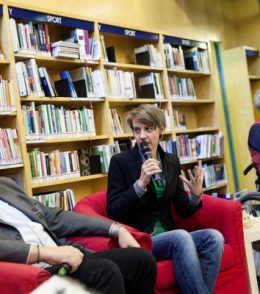 As Olga Škochová pointed out, there is still lack of strategic thinking when it comes to libraries and the services they should provide, although the situation has been improving recently. 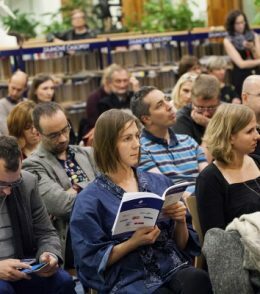 The very fact that they are usually categorized under cultural policies, however, suggests an outdated understanding of libraries. Nowadays they play a much wider role of educational and social institutions. 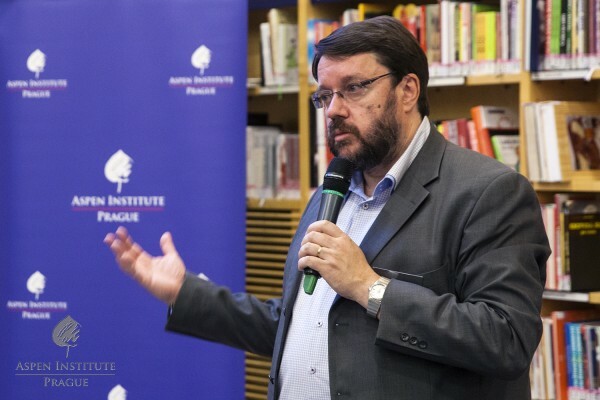 Tomáš Řehák agreed that libraries provide an ever increasing number of services. 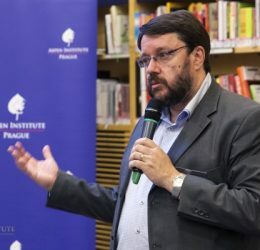 He mentioned some of the activities of the Municipal Library of Prague, such as organizing lectures and discussions on current topics, hosting IT skills courses, or providing free Internet access. 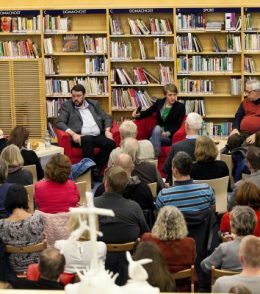 He also described the example of Denmark, where libraries serve as part of the public administration – they can issue identification documents, process tax returns, or help with electronic communication with authorities. 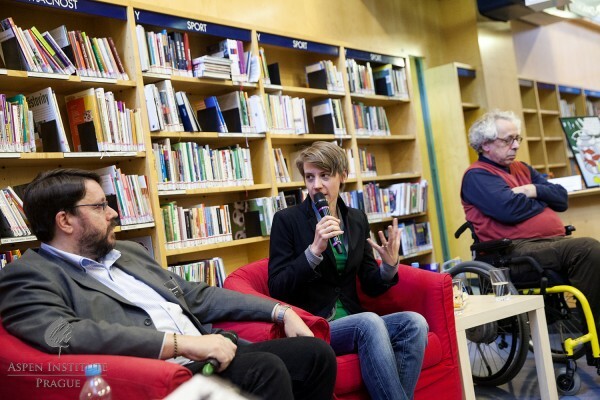 In this way, libraries can contribute towards social cohesion and integration. This is apparent especially in their role in assisting those "digitally excluded". 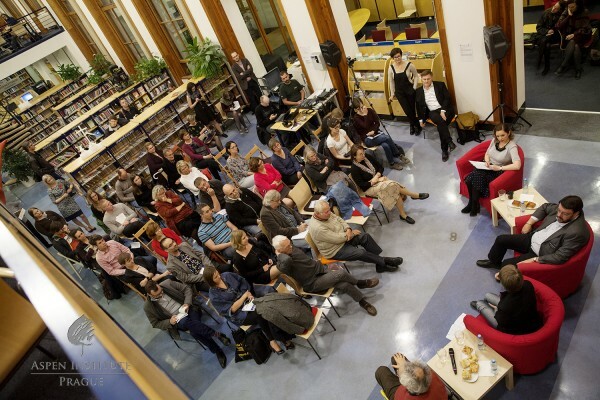 What should thus be the role of libraries in the 21st century? 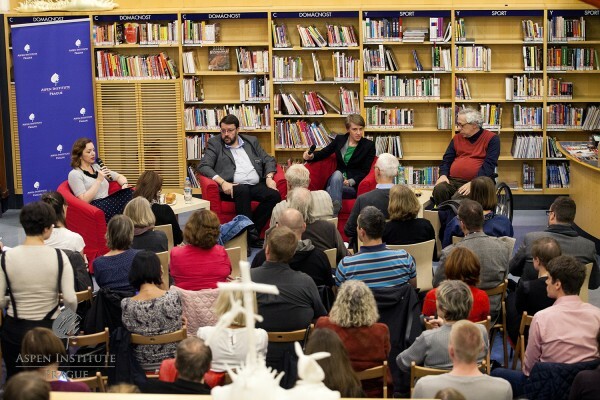 Our guests agreed that libraries not only remain relevant, but their role might even be more crucial than ever before. 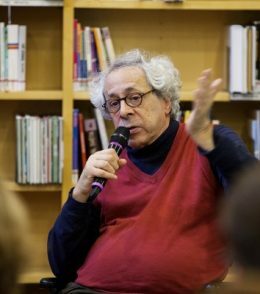 In a time when we are exposed to unlimited access to information, libraries and their expert staff can prove to be trustworthy and irreplaceable actors in education towards critical work with resources. 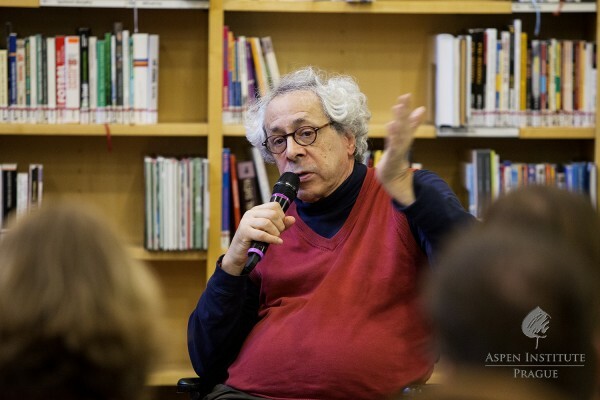 As Professor Lass emphasized, it is of utmost importance to teach students and the general public to distinguish between relevant and irrelevant sources and to know where to look for quality information. 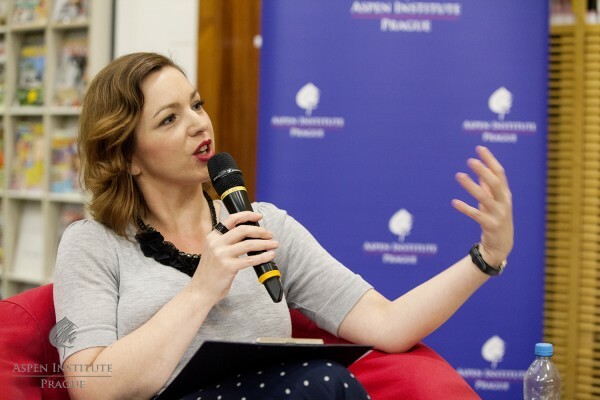 See the video of the debate below (in Czech).